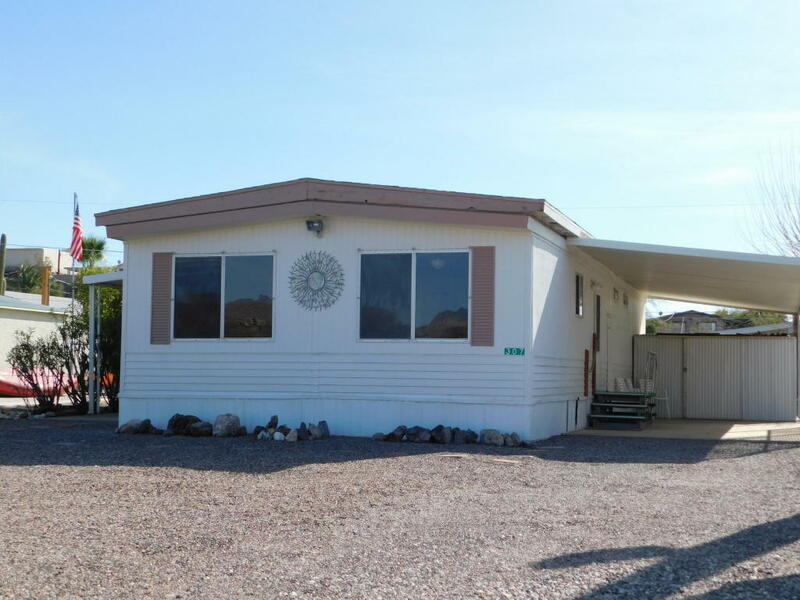 Nicely remodeled Manufactured home that sits across from Federal Land. Enjoy the nice views from your covered patio. Don't let its age keep you from looking!